Datalogic QW2120 - Quickscan Lite Imager USB Kit, Linear 1D Imager with the Remote Management. 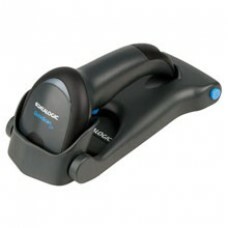 Includes USB straight cable and stand. Color: Black. 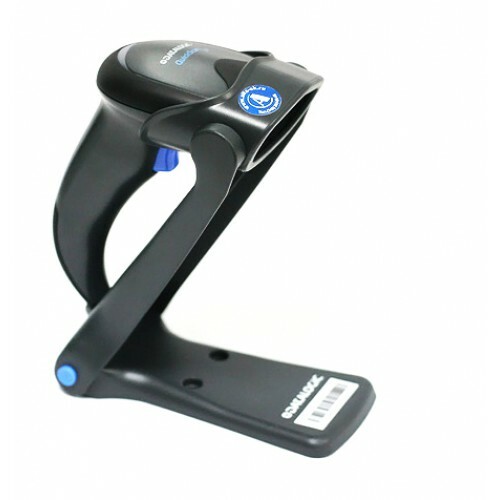 Metrologic MS3780 Fusion - USB..
Handheld Laser Scanner increases retail checkout s..
Pegasus PS-1000 Linear Hand He.. 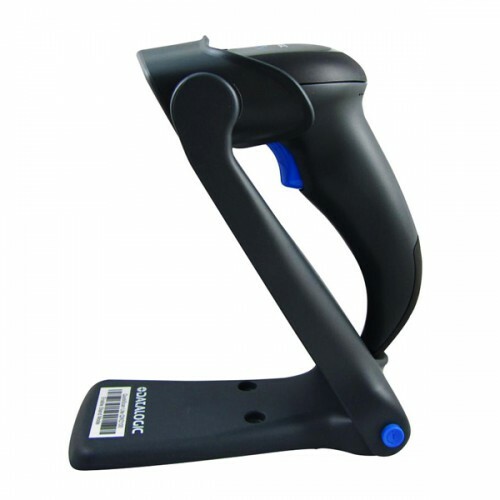 Delivers high quality laser barcode scanningPS-100..